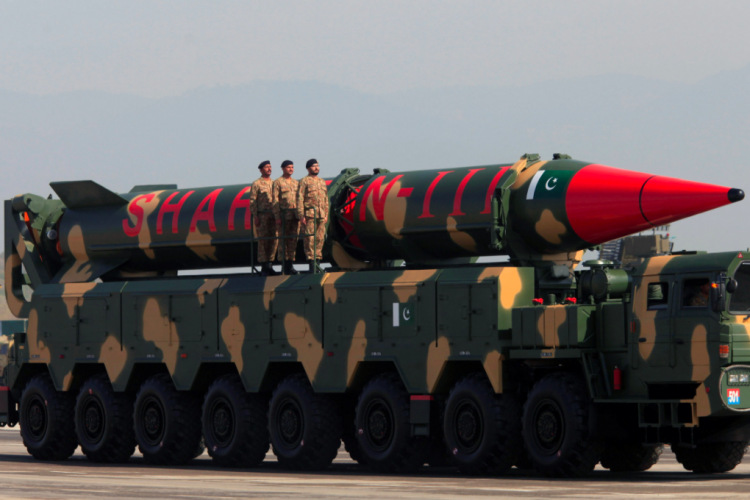 The United States has warned by informing that Pakistan is making the new varied type of nuclear weapons that are surely growing to prove as a 'riskier one' for the escalation of dynamics and security in the region. These nuclear weapons incorporate short-range tactical weapons, sea-based cruise missiles, air-launched cruise missiles etc. Apart from this, North Korean will be one of the WMD threats over 2019.